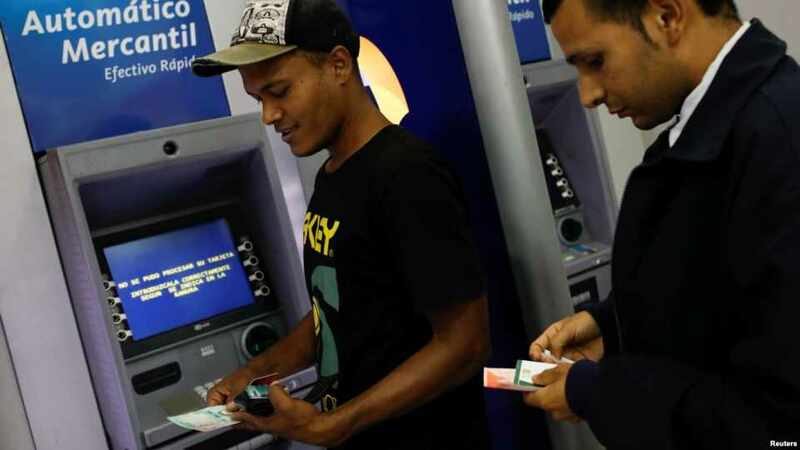 CARACAS, VENEZUELA — Venezuelans struggled Monday to calculate prices of food and household goods as a new currency scheme aimed at taming runaway inflation went into effect. 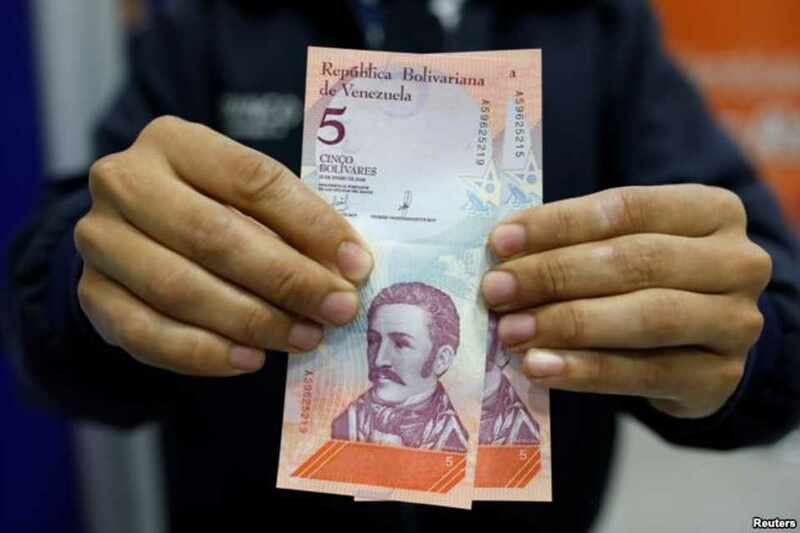 The new currency, known as the “sovereign bolivar,” is valued at one to 100,000 of the old bolivars, in effect chopping five zeros off of existing prices. The International Monetary Fund has calculated that inflation in the country will hit 1 million percent by year’s end. Many residents went on a weekend shopping spree, stocking up on hard-to-find essentials before the new currency came into effect Monday morning. Many shops were closed Monday for a national holiday declared to ease the introduction of the new currency. “People had full supermarket carts like I had not seen in years,” said Paola Martinez, a young professional who decided to buy groceries in one of the wealthiest areas of the capital before the new banknotes were introduced. Martinez said many shoppers were purchasing items such as cookware not normally part of their grocery lists. 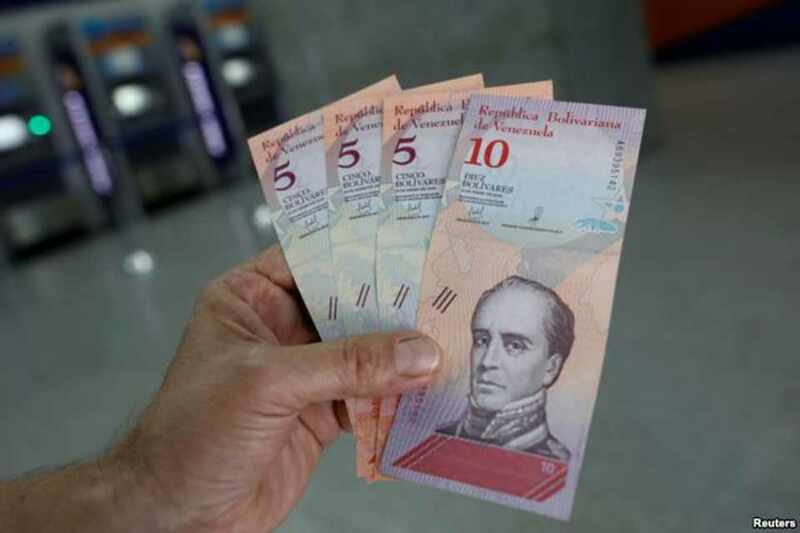 A man shows the new five and ten Bolivar Soberano (Sovereign Bolivar) bills, after he withdrew them from an automated teller machine (ATM) at a Mercantil bank branch in Caracas, Venezuela, Aug. 20, 2018. On the other side of the city in a populous municipal market, fish vendor Amaril Araya said weekend customers bought three times as much as on a regular weekend. She said he was not yet displaying prices in the new currency because her customers, especially the elderly, are very confused. Juan Segovia, a vegetable seller in the municipal market, said people were making “nervous purchases” over the weekend. The shopping splurge was complicated by problems with banking machines and credit cards, as financial institutions struggled to adjust. Despite starting preparations on Friday, many bank electronic platforms were still in maintenance on Monday. President Nicolas Maduro first announced plans for the currency revaluation in mid-March, but the move was postponed twice before finally taking effect this week. 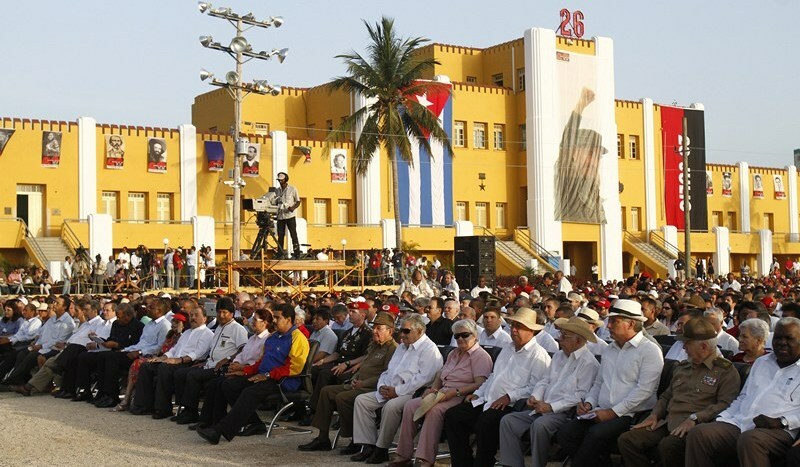 Former President Hugo Chávez pushed through a similar revaluation in 2008, slashing eight zeros from banknote denominations. On that occasion, the change was announced almost a year in advance, and preparations were spread over six months. Maduro also announced Friday a massive 3,000 percent increase in the minimum wage to take effect in September. Changes to the tax and fiscal system were also announced. Both the sovereign bolivar and the new salary will be “anchored” to the petro, a controversial cryptocurrency pegged to the price of oil, which the government introduced earlier this year.